The vast majority are overly heavy, made from stainless steel, have rat tail tangs and no medieval knight worth his salt would even give them a second glance. But others, firmly under our sub $300 budget (most under $200), are truly quite amazing value for money.. Here we will look at the most affordable. Medieval swords in general have a smaller market than, say, Japanese swords. 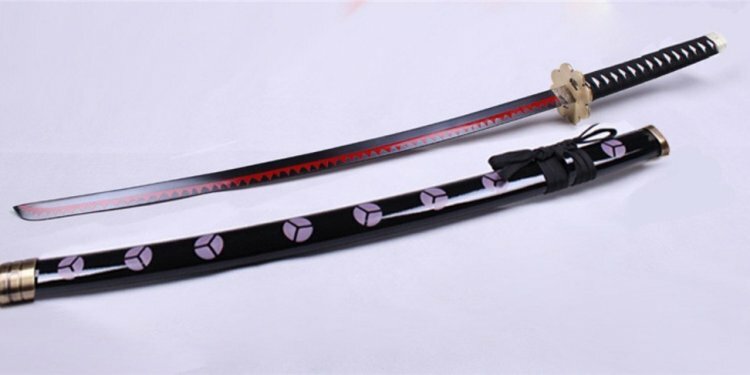 So there is not enough demand to make the lower end very attractive to most sword makers.. In general, most cheap medieval swords priced under 0 are a total waste of time and money. Unless you don't care one ioata about historical accuracy and are looking for something to hang on the wall - and leave it there - you are going to be disappointed. One maker, Deepeeka of India, at first glance offers some hope. MOST of their medieval swords are under $100 (just). Indeed, some of them - while not historically accurate - are at least historically plausible, and fulfil the role of a decent looking decorative sword without any problems. Under the hood, after it fell apart that is..
You might want to check the review and see for yourself..
OVERVIEW: Overly heavy, unwieldy and poorly constructed, after sharpening the Charlemagne's hilt construction failed on the second attempted cut.. But at least Deepeeka were honest enough to admit that their swords aren't battle ready..
At first glance, there doesn't seem to be much else there. Most medieval swords are either purely decorative and cost around $60 or rather specialist and closer to $1000 with not much in between.. But there is one last option, and it is a good one..
Museum Replicas and Windlass Steelcrafts! of India have dominated the market for historically accurate/plausible cheap medieval swords since the 1970s and are still extremely popular. Indeed one of my favorite swords of all time is the Windlass - so much so that it used to be the sword pictured in the first generation SBG logo!